Giving adult male rats 100 ppm and 300 ppm (parts per million) of sodium fluoride in their drinking water for 12 weeks resulted in less testosterone, fewer (and weaker) sperm, less aggressive behavior, and less successful sexual behavior in these rats. 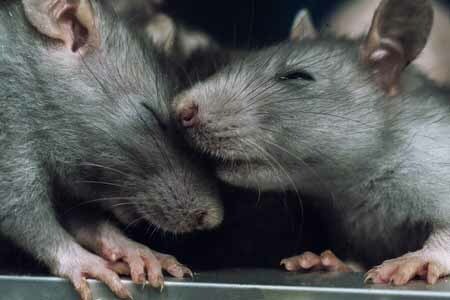 When they did succeed in impregnating female rats, many of the babies were resorbed and never born. NOTE: Of course, the fluoride used in drinking water for people is much lower, so any such effect is probably not easily measurable. The question, of course, would be what – if any – connection might there be between 100 ppm in water for 12 weeks for rats, and 1 ppm in water for 40 years for people? Oh …. and a few more unknown parts per million in their toothpaste, food, etc. But it gives me an idea for a new kind of “chemical castration” for rapists. This entry was posted in 2006-2010, Animal Studies, Fluoride, Research Studies. Bookmark the permalink.